"A hot topic in education right now is STEM (science, technology, engineering and mathematics). U.S. students are falling behind (ranking 25th in math and 17th in science among industrialized nations, according to the Department of Education), and many parents want to reverse that trend. This would explain the impressive growth of the tutoring franchise Mathnasium, which cracked our top 100 for the first time this year." 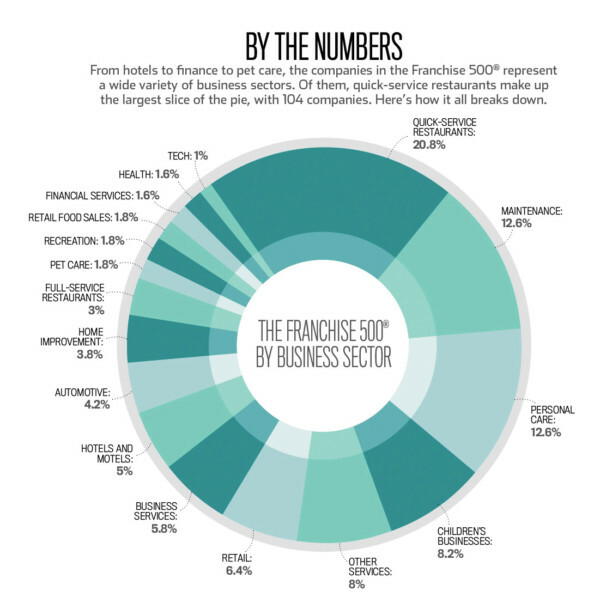 Read the full article at "The Fastest-Growing Sectors in the Franchise Industry." To see the full list of rankings, head over here.